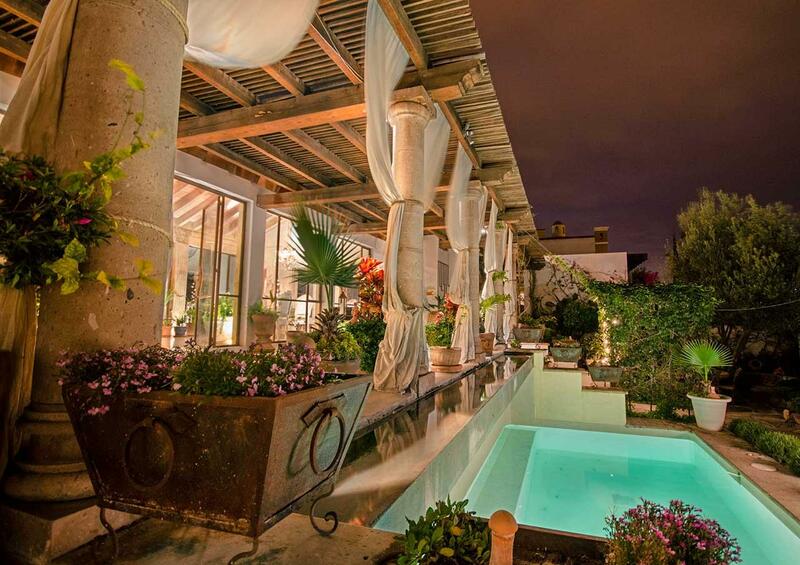 Curious about how to buy property in San Miguel? Let’s talk! Rest assured that your home ownership here is fee simple—your 100% ownership is demonstrated by the deed you receive. As a Certified International Property Specialist (CIPS) within the National Association of Realtors, Dream Pro Realtor Greg offers the expertise to guide you through the process of buying in Mexico, from escrow accounts, title search, the purchase-permit application, title insurance options and closing costs. Sensing a language barrier? No worries, Greg’s staff is fully bilingual—Greg and his team are by your side every step of the process! 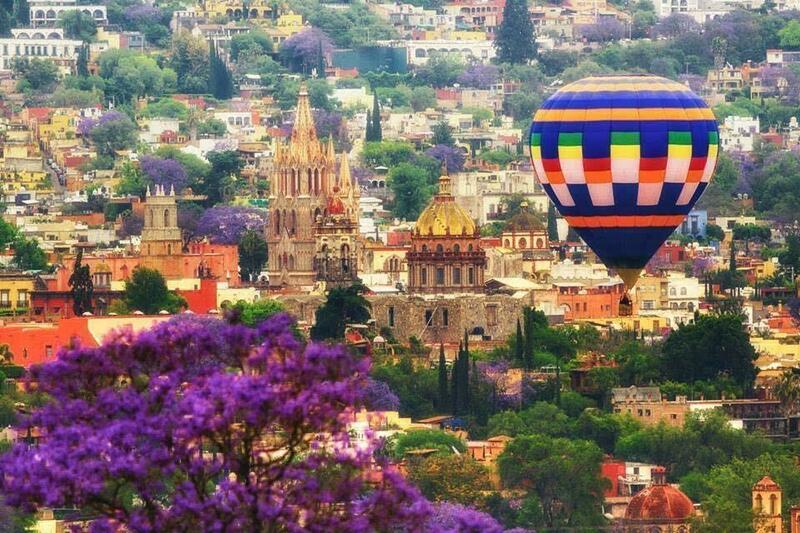 And when you search for homes for sale in San Miguel de Allende with Greg, you’ll always see every option on the market from every agency in town! 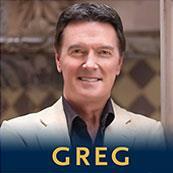 If you’d like to buy a home, please get in touch with Greg today. 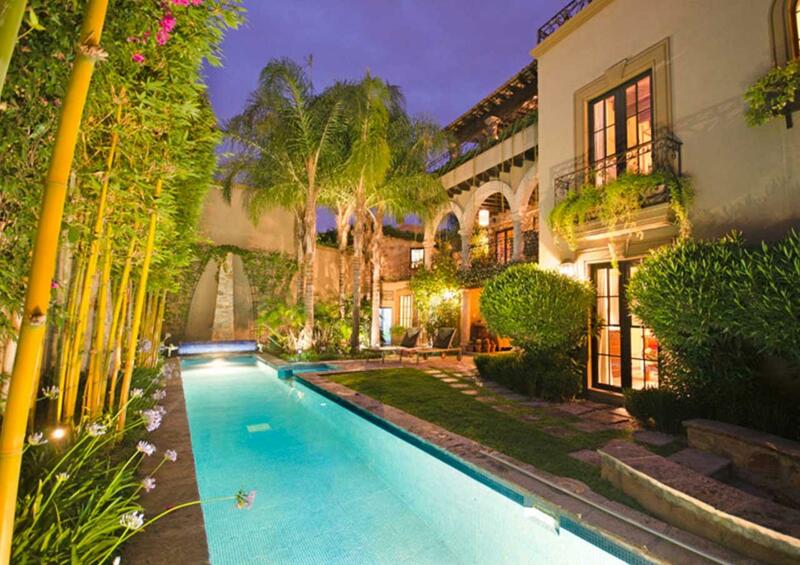 Ready to Sell a home in San Miguel? 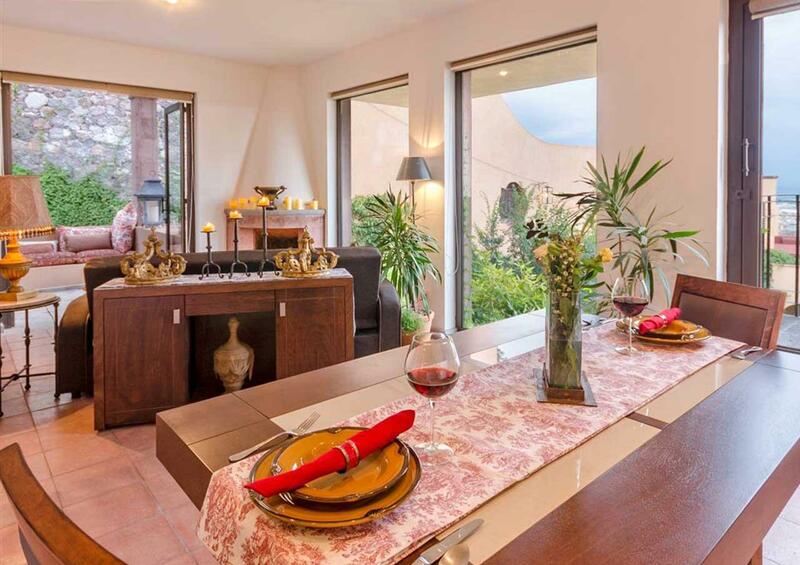 Time to sell your home in San Miguel? 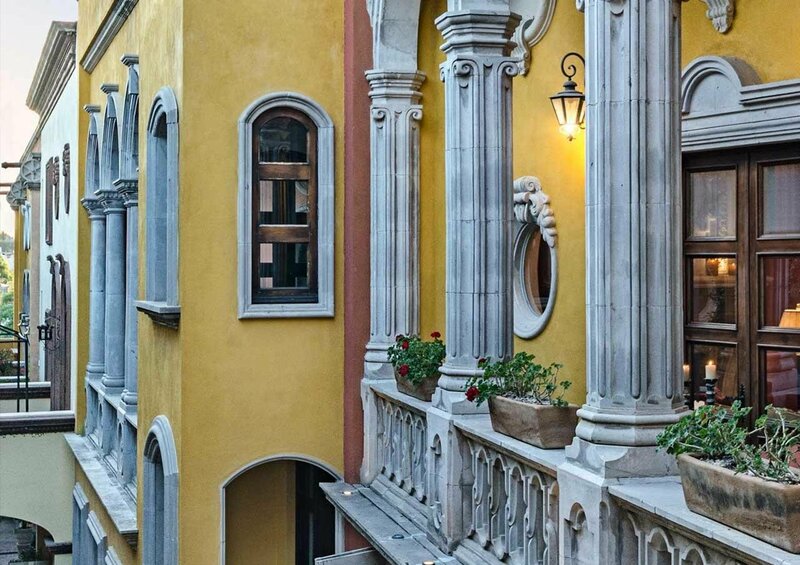 Stay atop the recent changes to Mexican tax laws—only choose a Realtor who proactively protects your net gain from your sale. As a Diamond Society Top Producer in his real estate office, Dream Pro Greg has proven excellence at protecting his clients, and at providing extraordinary marketing exposure to your home investment, ensuring a successful sale at the highest market price in the shortest time possible. Ask to see Greg’s five-page marketing plan, tailored to your home. No other Realtor in San Miguel offers as extensive a marketing program—locally or internationally—for the investment you call home! 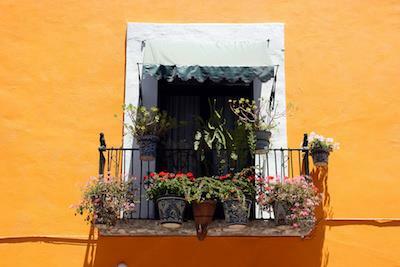 There are many things that attract expats moving to San Miguel looking for affordable homes in Mexico. The year-round temperate climate, the glorious mountain vistas, the sophisticated yet down-to-earth vibe, and the thriving local art scene are just a few of these attractions. 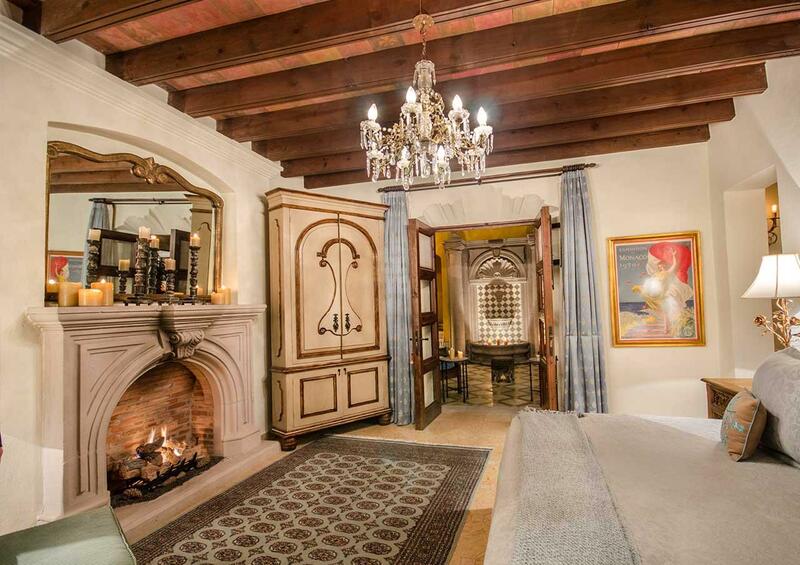 But perhaps the biggest siren call for most is the affordability San Miguel offers. The low cost of living in San Miguel—from staff to utilities—makes it easy for expats to live the luxurious and relaxing lifestyle they simply can’t afford back in the U.S. or Canada. 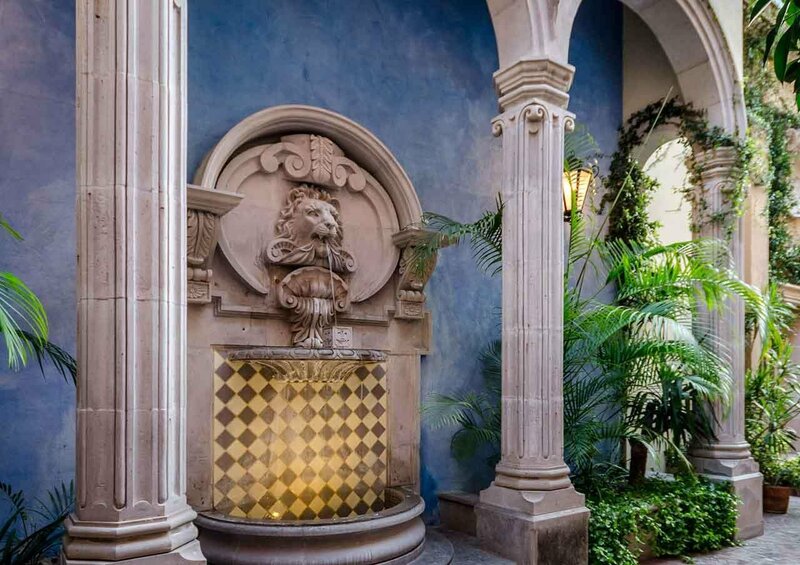 When you buy a home in San Miguel, you’re investing in an asset that has historically appreciated at rates like the coastal U.S., which putting your money into a solid investment and make it work for you. San Miguel offers a wide range of real estate options such as affordable homes and condos to luxury estates. But remember, the market can vary wildly by location, so you’ll want to choose a realtor who can guide you through the intricacies of purchasing a home in Mexico safely, keeping your financial interest a priority. As a Diamond Society member—awarded top earners— I have a proven track record of doing exactly that for all of my clients. Give me a call or email me today and let’s discuss how I can help you reach your financial goals.